Just a quick note to remind you that we will be at the New Albany Farmer’s Market this weekend, and let you know what we will have available. The tomatoes just keep getting bigger and better, will have lots to choose from. We will also have corn, green beans, new potatoes, “candy” onions, cabbage, zucchini, yellow summer squash, peppers, cucumbers, and eggplants. 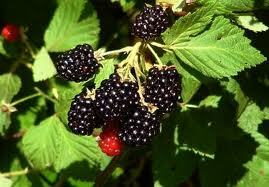 Blackberries, peaches and our local Indiana grown cantaloupe and watermelons will also be available. If anyone wants to pre-order to have ready for pick up, just e-mail me and let me know early Friday. I will have your order ready when you arrive Saturday morning (that way you can sleep in and still get what you want before we run out ). 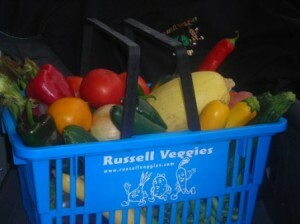 We also have a “Basket of the week” which includes a little bit of everything available the current week. The “Weekly Basket” run $25 and always includes fruit when available.